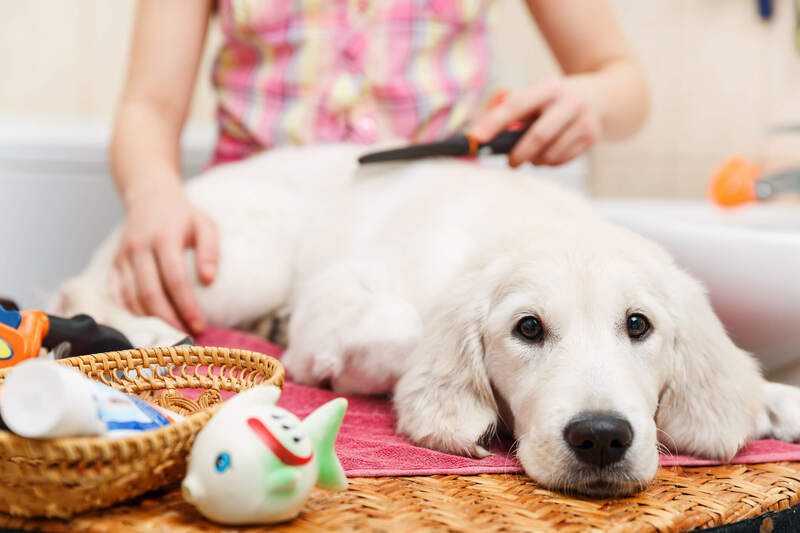 Grooming your dog is something every dog owner should schedule into their routine. 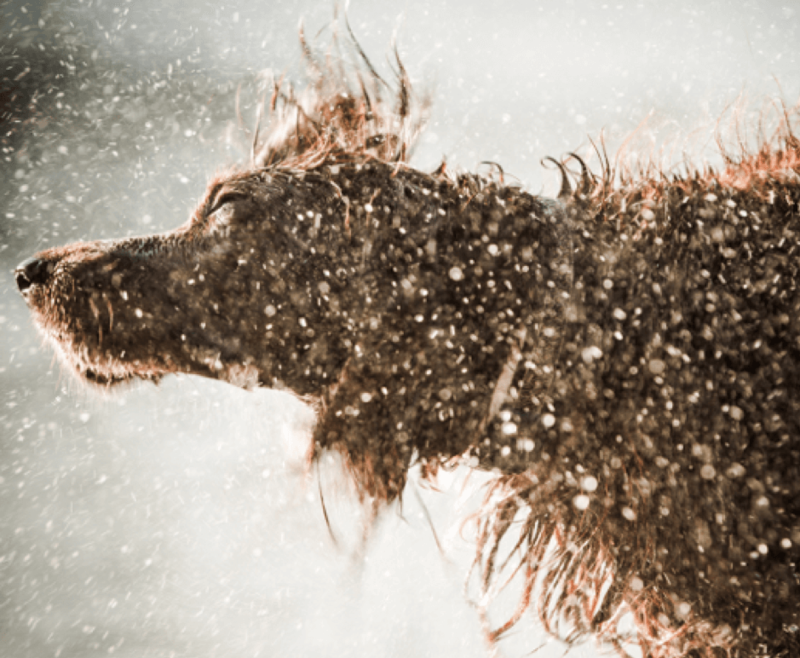 Whether your pup is long- or short-haired, every dog needs some help keeping their coat clean. Grooming keeps the coat from getting matted and gets rid of dandruff, dirt, and dead hair. 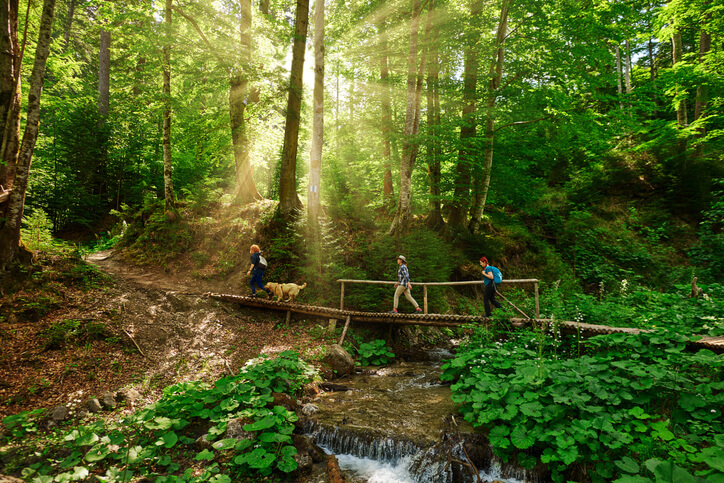 It is an opportunity to check your dog over for any health risks – new lumps or bumps, fleas and ticks, and to make sure their eyes, ears, and nails are all clean and healthy. Even if you have a long-haired dog that gets regular haircuts, you still need to brush them in between visits. Brushing your pup distributes oils, keeping the coat shiny and the skin healthy, and prevents matting. If you’ve never had your dog groomed before, don’t worry. 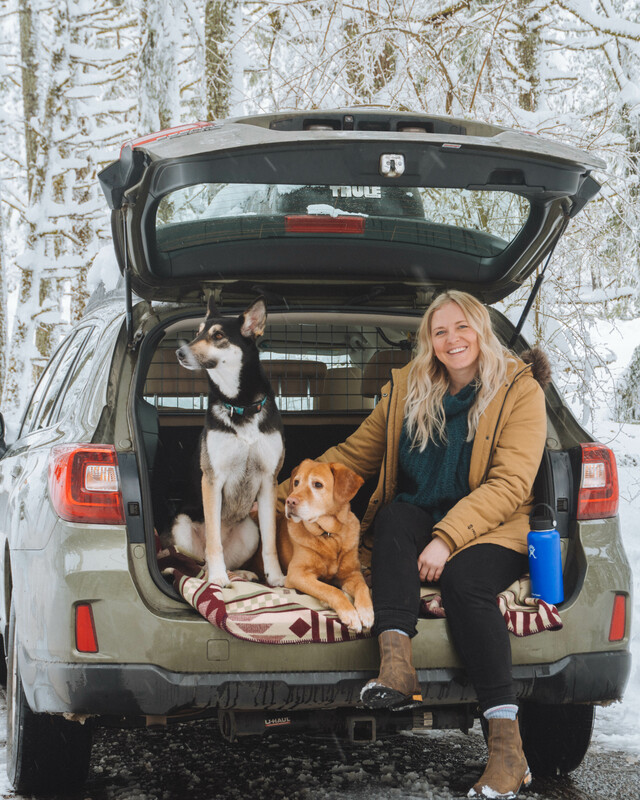 From head to toe, Travall has got you covered. Time to brush up on your grooming skills – here are some do’s and don’ts when it comes to glamming with your pup. Do get your puppy groomed at an early age, this will get them used to this type of handling and will make it easier on the pup! It can also help make your puppy more comfortable with vet visits. Do check with your vet and see how often your dog needs to be groomed. There are tons of different coats out there – some need every day brushing (long-coats) while others need it once a week (yes – even short coats!). If your dog has a long coat that needs cutting, this could range anywhere from 4-12 weeks. Keep in mind that there are some coats where shaving could harm the dog, so it is always best to ask! Don’t take your dog to a groomer that you have not thoroughly researched. Ask your friends, vet, and colleagues who they recommend. Do some research online, look for good customer reviews, and check for credentials. Do look into which brush is good for your dog’s coat. 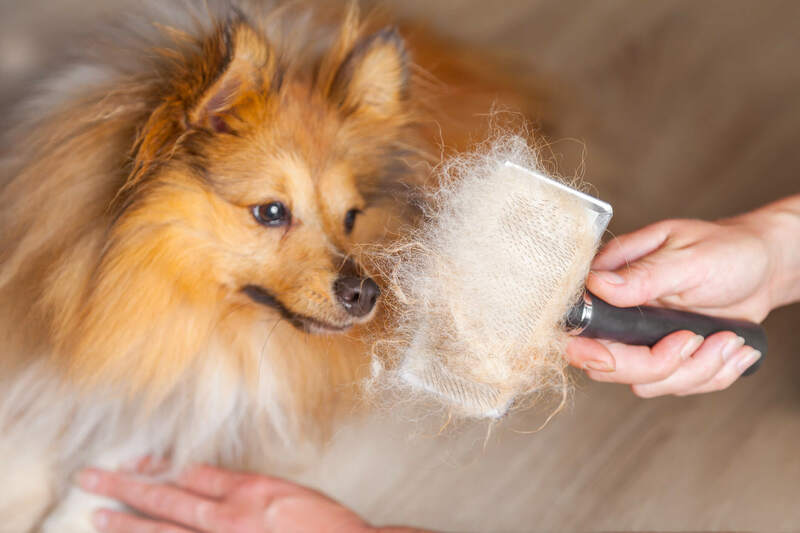 Slicker brushes are good for medium coat and curly hair breeds, while undercoat rakes and de-shedding tools should only be used on shedding dogs. Check out PetSmart’s list to find which brush is good for your pup’s fur. Don’t over bathe your pup! 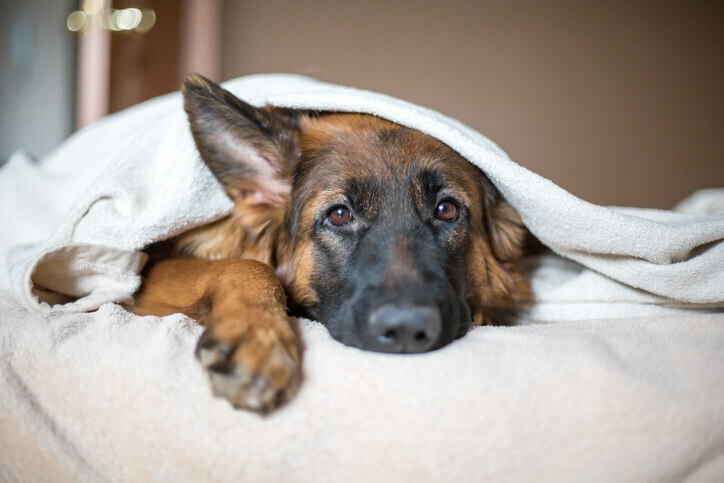 Vets will recommend not to wash your dog more than 3-4 times a year because it strips them of the natural oils that keep their skin and coat healthy. For those pups that love to roll in stinky things, try washing the spot that stinks instead of giving them a full bath. Do practice healthy bathing if you choose to groom at home! Your vet should be able to give you a few suggestions on good shampoos that are meant for dogs, not humans! When washing your pup, avoid the face, mouth, and ears with suds and use clean water instead. Make sure you rinse all of the shampoo out – leaving any behind can irritate your pup’s skin. Don’t try to trim your dog’s nails blind. Ask your vet to show you how to trim them, as some dogs don’t need to be cut! Walking on pavement can naturally wear them down, and if you try to cut them you could nick the quick and make your dog bleed. Wahl’s article is a good place to start if you want to clip them at home. Don’t forget about your dog’s teeth and gums! Gum disease can be a big problem for dogs so check with your groomer to see if they brush your dog’s teeth when you bring them in. If you groom at home, be sure to use dog toothpaste and not human toothpaste. You can also get dental treats, like Greenies, to give your dog every-so-often to boost their dental health. Do reward your furry friend with a treat after a visit to the groomer, or a pampering session at home! Not only do they deserve it, but your pup will start to associate the grooming session with a treat – making your life much easier! Grooming can be a chance to bond with your pup, so we hope these tips help make it a better experience for you both. If you have other questions about grooming – drop them in the comments below and we will do our best to find an answer for you. Or talk to your vet, they’ll always be happy to help. Travall wishes you and your pup a fur-bulous day!